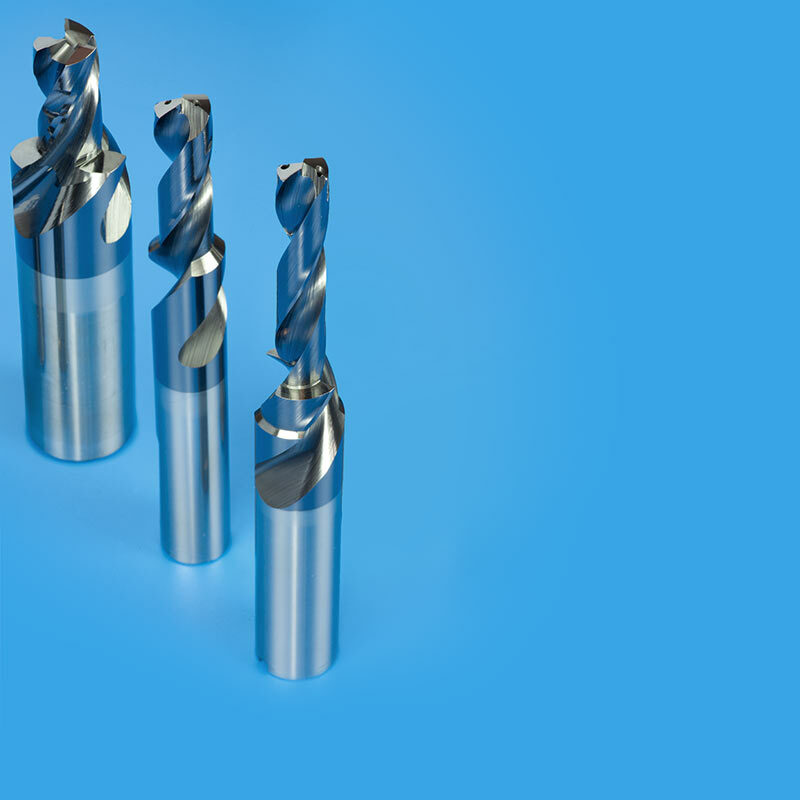 We manufacture semi-finished products for metal cutting tools and cylindrically ground precision parts. Using the latest technology, we are able to manufacture to a minimum diameter of 0.1mm, preferably in the range of rotationally symmetrical parts. Of course, we also offer industry-atypical solutions.